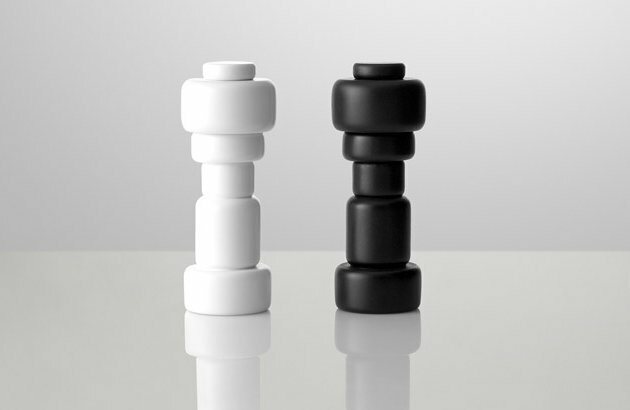 Norway Says have designed new salt and pepper mills for danish manufacturer MUUTO. 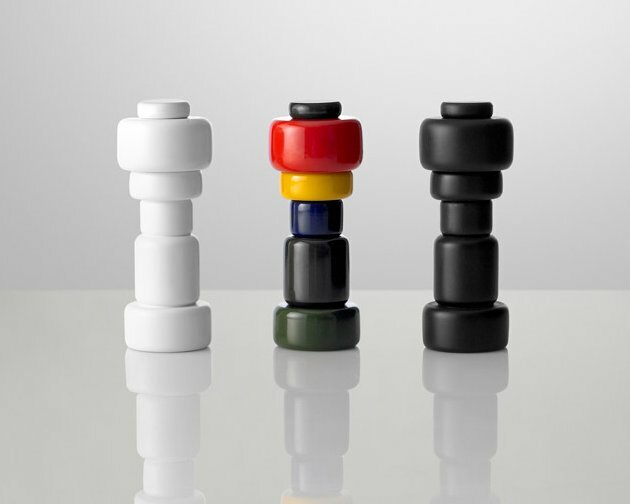 The PLUS mills are made in beech wood and come in 3 versions; a white salt, a black peppermill and a multicoloured version that has both the salt and pepper option. The traditional parts of salt and pepper mills are split into a stack of different sized elements. The composition reflects how you grip and use the mill. The biggest element is of course the one you turn to grind your salt and pepper. Visit the websits of Norway Says – here. 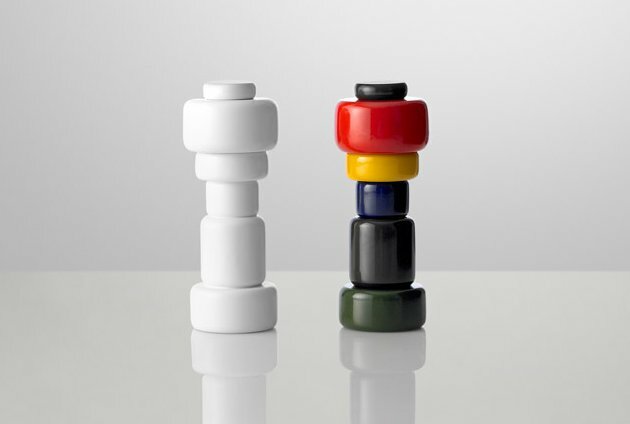 Visit MUUTO’s website – here.